Danielle “Dani” Dredger is a digital marketer and multimedia journalist based in the D.C. area. Dani graduated from the University of Maryland in May 2014 with a dual degree in journalism and economics. She also received an Honors College citation from the Honors Humanities program, where she researched and wrote a novella based on her family’s Irish ancestry. 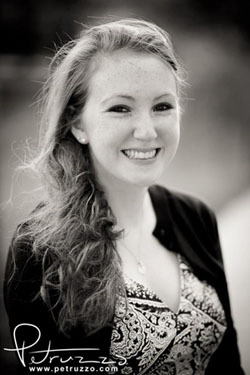 In her spare time, Dani enjoys traveling, singing a cappella and taking barre classes. Connect with Dani on LinkedIn and follow her @ddredger.